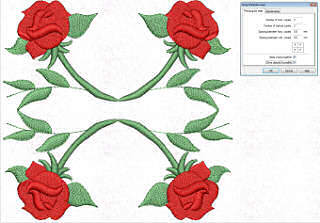 Wings´ XP Operator embroidery software is the first level offering powerful manual digitizing with all of the tools of lower levels, including auto-digitizing. 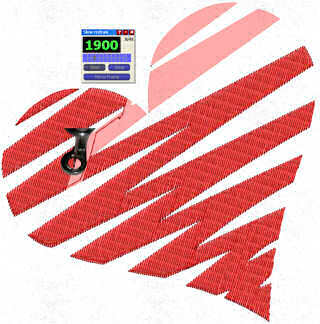 Operator's digitizing and editing features allow you to create high quality embroidery designs with ease. Operator integrates with CorelDRAW® to auto-trace and generate stitch objects from vector artwork automatically. 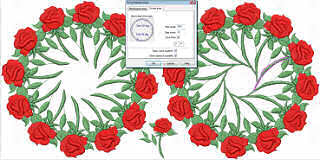 Wings´ XP Operator bundles powerful digitizing and editing tools for creating high quality embroidery designs. Get all the features of Text Plus, and much more. Wings XP Operator is ideal for any customer who needs lettering and auto-digitizing, with some manual digitizing tools and the highest embroidery stitch quality available.